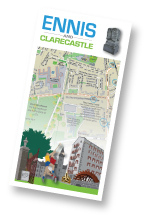 On-Line maps are available on this site for download for personal use. Use for any commercial purpose is not covered. 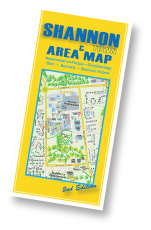 Commercial or community use licences are available at a nominal cost from True North Mapping. Information is correct at date of publication.